But first, what are hashtags? And, as a B2B Marketer, why do I care? Not familiar with hashtags? Well, you should be. They can be a valuable tool for your B2B social media efforts. In short, a hashtag, #this thing you see all over your Twitter feed, is a searchable tag placed within a tweet that allows others to more easily find and connect on topics of broad interest. Pardot, a leading marketing automation company, and Marsden & Associates partner, has a great best practices guide for marketers. There is little doubt that this will have an impact on the world of B2B marketing, though it is yet to be seen exactly what that will entail. 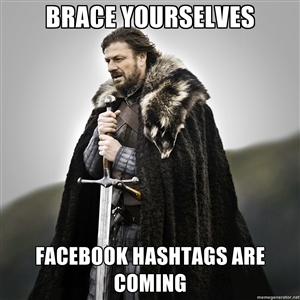 Look for a future post from us on using Facebook hashtags for your business. Want to know how to optimize your existing social media presence, in anticipation of the new changes to Facebook, download our free Inbound Marketing eGuide. 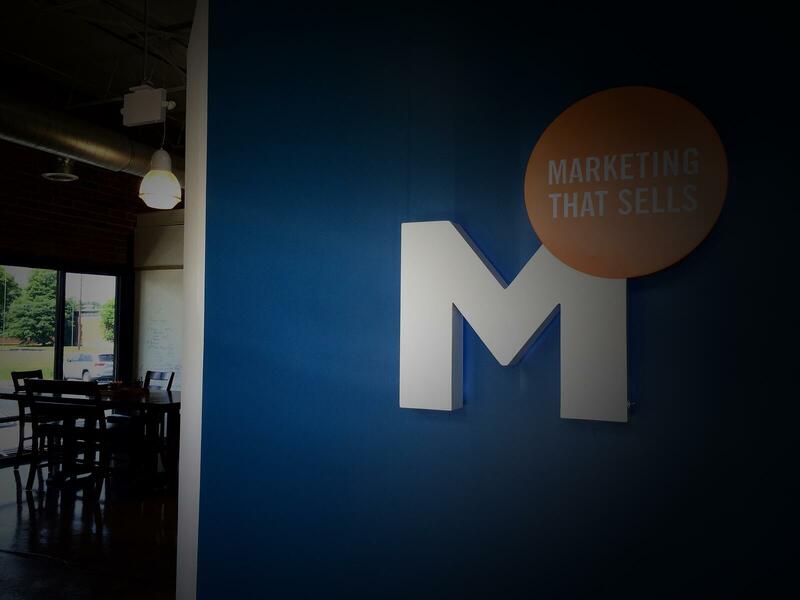 Please give a warm welcome to our newest Inbound Marketing Intern, Reade Milner. Reade brings a passion for digital marketing that was ignited while earning his undergraduate degree from Emory University, and fueled through his work for an SEO/SEM firm. Reade joins Marsden & Associates to support our Inbound Marketing practice, bringing his enthusiasm for all things digital and social media. Welcome, Reade!